England’s Hovercraft Museum celebrates amphibious vehicles that cruise on a cushion of air. Showcasing over 60 hovercraft and boasting a library containing everything anyone would want to know about the novel vessels, the Hovercraft Museum in Lee-on-the-Solent, England, is the largest museum of its kind in the world. Here, visitors can see famous hovercraft from film and television, climb aboard historic specimens, and see the very first proof-of-concept machines that led the way to the hovercraft revolution. The museum’s collection includes the two hovercraft featured in the hovercraft chase in the James Bond film Die Another Day, as well as the craft built on Channel 4’s Scrapheap Challenge and the one rebuilt on the same channel’s Salvage Squad. 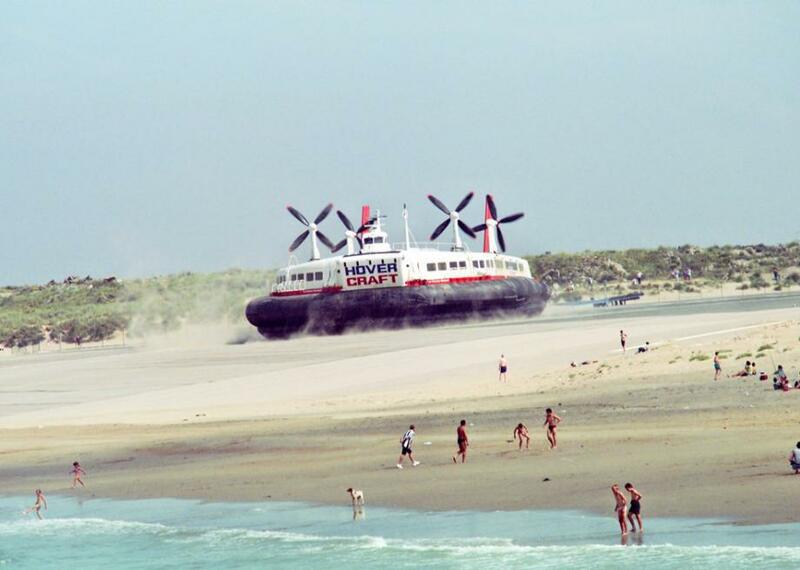 Also featured are the world’s first working hovercraft model, the world’s first production-built hovercraft, a military craft that completed a round trip of the arctic circle, and a hovercraft that served as a ferry across the English Channel until 2000, when it was replaced by a catamaran. Despite being replaced, that hovercraft still holds the record for fastest cross-channel voyage, traversing the body of water in an impressive 22 minutes. The hovercraft concept was developed by an Englishman named Dr. Christopher Cockerell, and the first hovercraft was built in England in 1958. They thereafter enjoyed a brief heyday, being found useful in military, civilian, commercial, competitive, and recreational applications, and are still used in many of those capacities today. The Hovercraft Museum is located at a slipway where many new designs in the early hovercraft era were launched for testing.